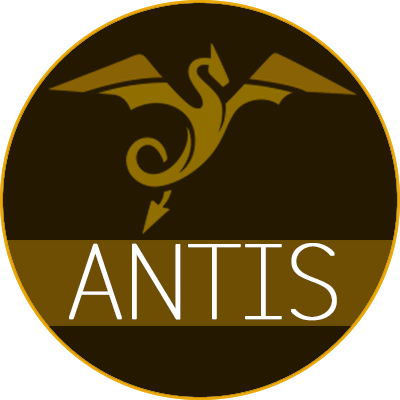 One of our youngest players, Antis is a fresh face in the North American scene. 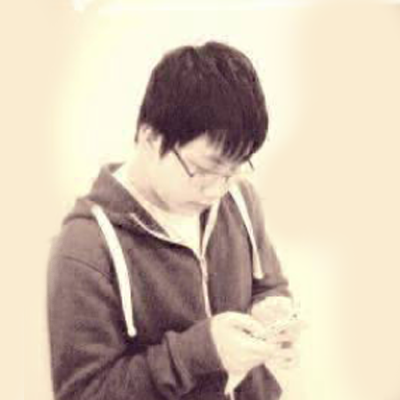 He plays Zerg and has often obtained excellent results in the OSC Melee and Platy-pro weekly tournaments, winning the latter twice. More impressively, he announced himself on the scene by placing 5-8th in the last WCS Challenger (2018 Montreal). The crown jewel of Alpha X - He stands toe to toe with the very best and it’s never a surprise when he takes maps off of top players (beating Cham, Neeb and Parting in various events recently). He placed 25-32nd in WCS S1 2015 and has already made it into the Ro16 of this WCS Winter, being one of the favourites to progress further in this tournament. We’re sure everyone is going to hear this Protoss player’s name quite often in the near future. 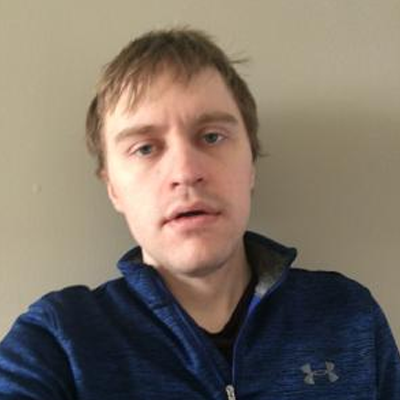 This Canadian Zerg is the latest addition to the Alpha X roster, having joined the team in the last days of January 2019. Some of his best results include reaching Group Stage #3 in WCS Montreal 2017 and placing 3rd/4th in the WESG 2018 Canada Qualifier. We are definitely looking forward to more impressive performances this year. 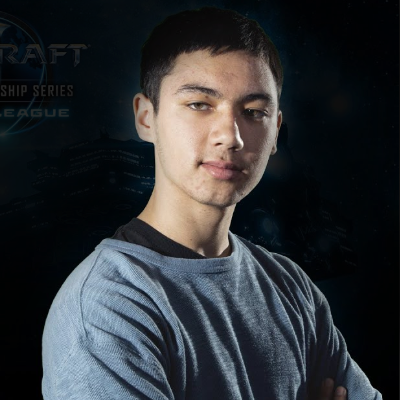 Our youngest player and relatively new to the scene, FireFoX is a 17 year old French-Canadian Zerg who enjoys attending French Lans and playing in multiple online tournaments. We can't wait to see him make a name for himself in his fledgling career. Joining the team in September 2018, hinO is a well known Zerg player in the French Starcraft 2 scene. He’s a frequent participant of the HF LAN tournaments in Paris where he regularly demonstrates his skills against some of the best European players like ShaDoWn and DnS. Light is a Romanian Protoss player as well as a full time streamer, slowly becoming a staple figure in the community with his educational and interactive stream. He also plays in WCS circuits and reached Group Stage #2 in WCS Valencia 2018 and Group Stage #1 in WCS Leipzig 2018. Another young player and a recent addition to our roster, Mamba is widely considered to be one of the strongest Zergs from Switzerland and is known for his midgame aggression. He started his WCS career by participating in the 2017 IEM qualifiers and reached WCS Valencia’s Group Stage #1 in both 2017 and 2018. 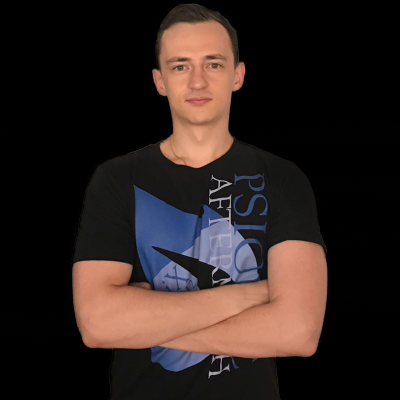 Formerly one of the best players in Supreme Commander and C&C Red Alert 3, Matiz is a Polish Zerg and is a regular of Go4SC2 monthly tournaments. 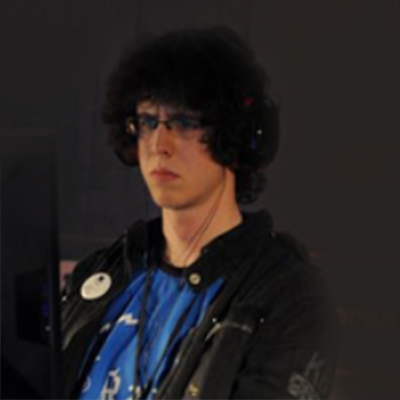 He reached the ro32 in the IEM Season XI server qualifiers after beating Blord but was subsequently eliminated by MaSa. 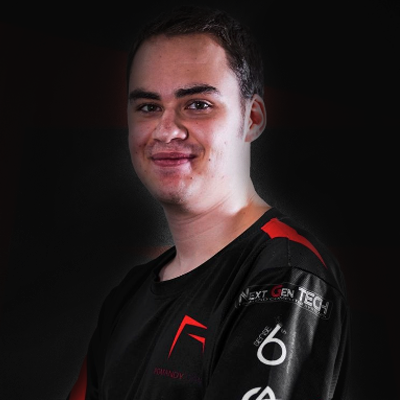 Matiz is also a full time coach and counts Nerchio and souL among his students. 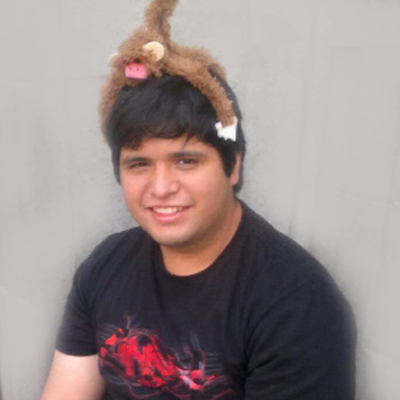 Pacomike joined Alpha X in late 2018 and is our only Mexican player. He’s a frequent participant of South American tournaments like Copa America and Sentimiento Latino, achieving many respectable finishes and winning the latter once. 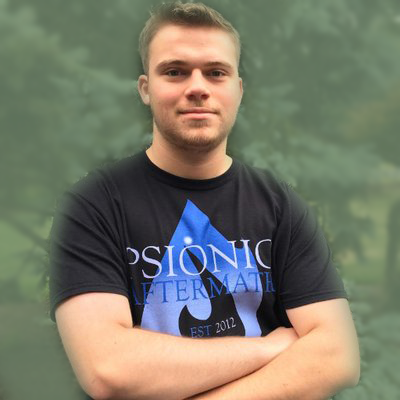 He’s also a familiar face in the WCS Circuit and placed 4th in both the WCS Spring 2016 Challenger League and the WCS Montreal 2018 Challenger League. Starkiller is an American Zerg as well as the captain of our first team. 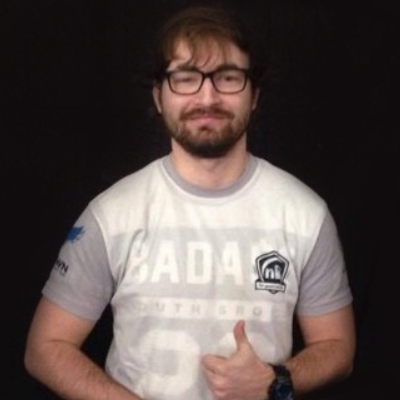 Among his best achievements are 9-16th place finishes in Cheeseadelphia tournaments as well as being a 3 time WCS Challenger. A beast in OSC tournaments, Starkiller played in no less than 178 tournaments in 2017 and 150 in 2018. 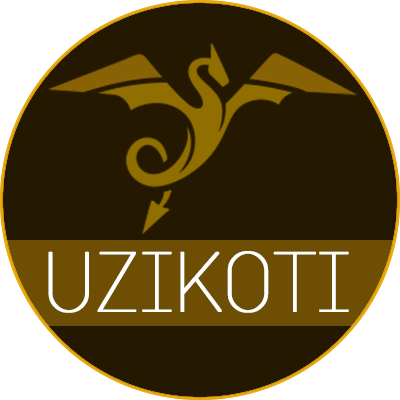 A popular and well-liked French Player, Uzikoti is the only Terran in our first team roster. One of his memorable results was beating ShaDoWn in the finals of an O'Gaming tournament (Underdogs) in 2016 in a close series that finished 3-2. He also loves Puyo Puyo.